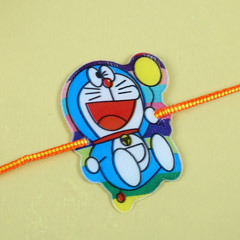 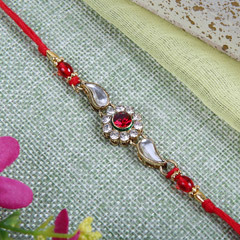 Send Special Rakhi Gifts to Italy for your Beloved Bro!! 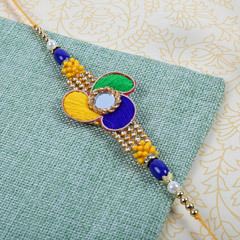 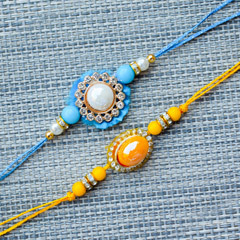 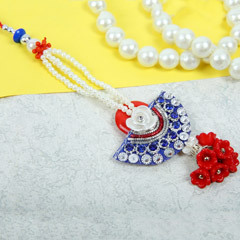 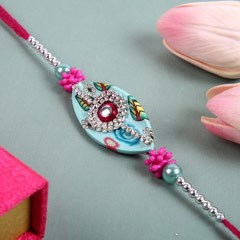 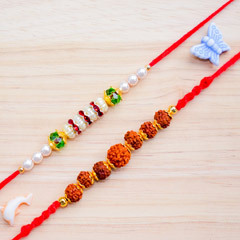 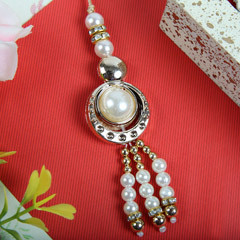 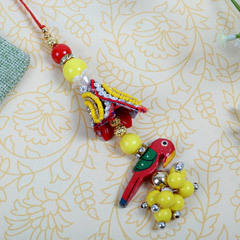 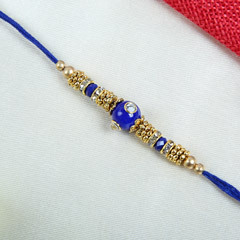 Check out fresh arrival of rakhi gift combos in Rakhi 2019 festive season at Rakhi.in. 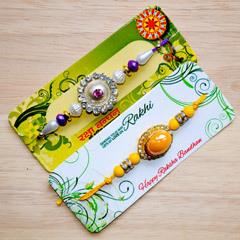 All these amazing Rakhi Gift hampers are deliverable to Italy with free shipping facility. 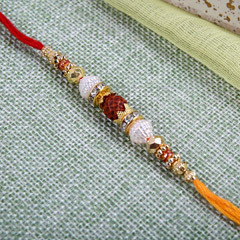 Don’t be sad if your brother is in Italy and cannot come back to India on Rakhi. 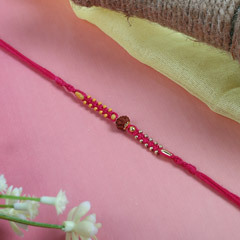 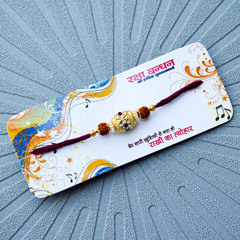 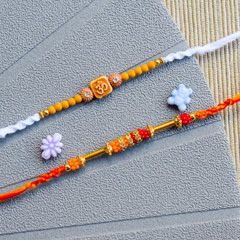 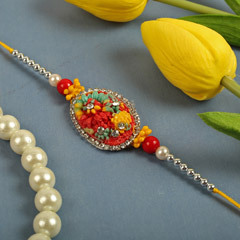 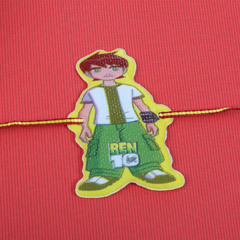 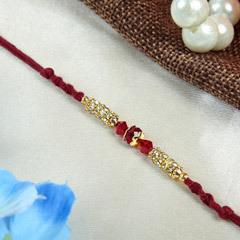 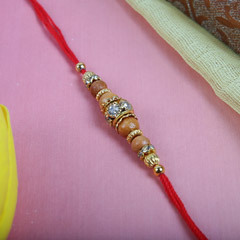 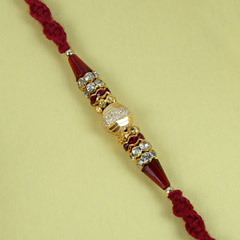 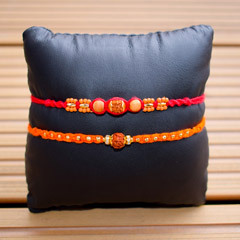 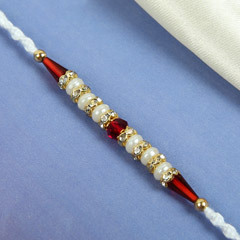 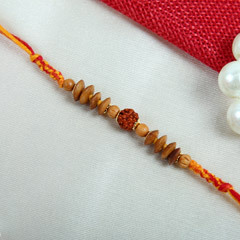 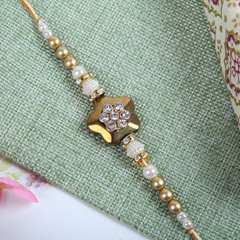 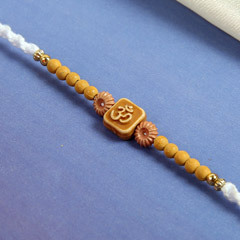 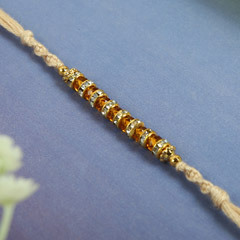 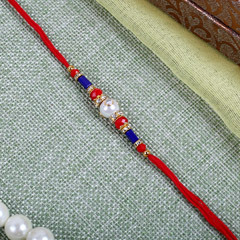 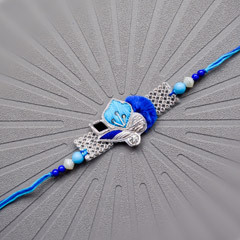 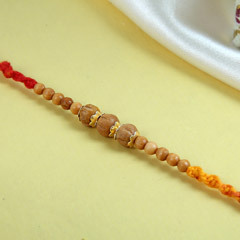 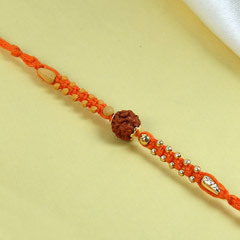 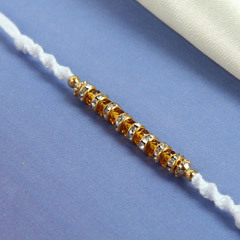 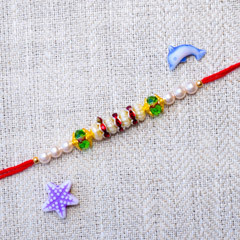 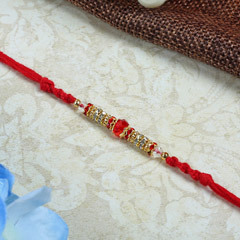 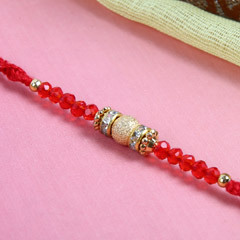 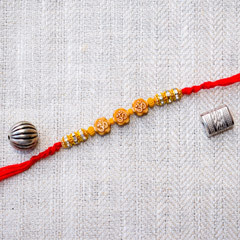 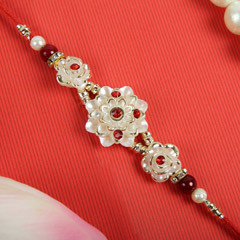 Send rakhi to Italy from our website for your beloved brother based in Italy. 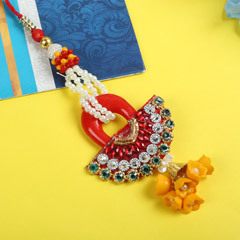 You can send sweet Indian delicacies, fancy rakhi, mouth watering chocolates, cuddly teddy bear and assorted dry fruits pack for your siblings. 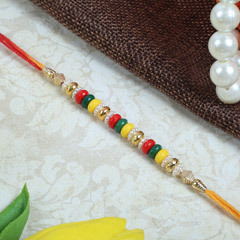 Get online rakhi delivery Italy, and let your brother know how much you care for him. 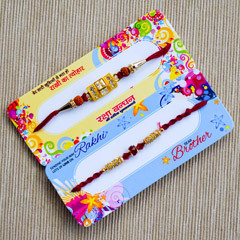 Rakhi.in is offering rakhi combos such as Buddha Idol With Rakhi International, 3 Set Rakhi n Kaju Bowl International, Decorative Bicycle On Rakhi International, Almonds Platter On Rakhi International, Exclusive Rakhi Gift Pack International, Peacock Rakhi N Buddha Idol International, Rakhi N Buddha Idol Gift International, Rakhi N Roli Chawal International, Rakhi For Little Brother International, 5 Set Rakhi n Kaju Bowl International, Buckets Full Of Health Gift International, Dryfruit Potli n Diamond and many more.